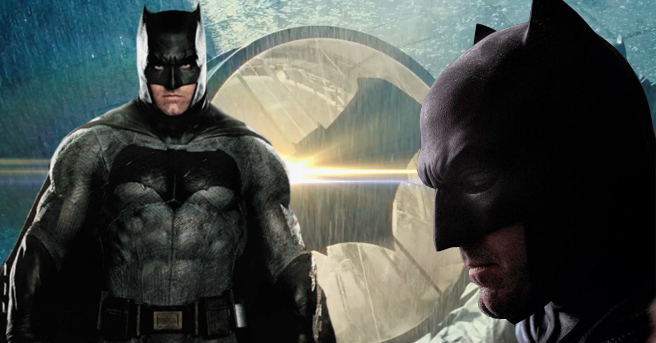 The MCU and the DCEU have given us a lot to explore and drool over. 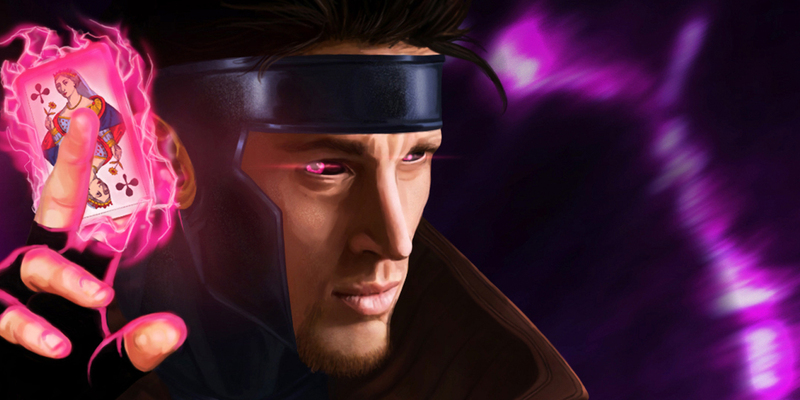 The Superhero genre was a niche area for Hollywood until the early 2000’s when Fox released the first X-Men movie and completely changed the equations. 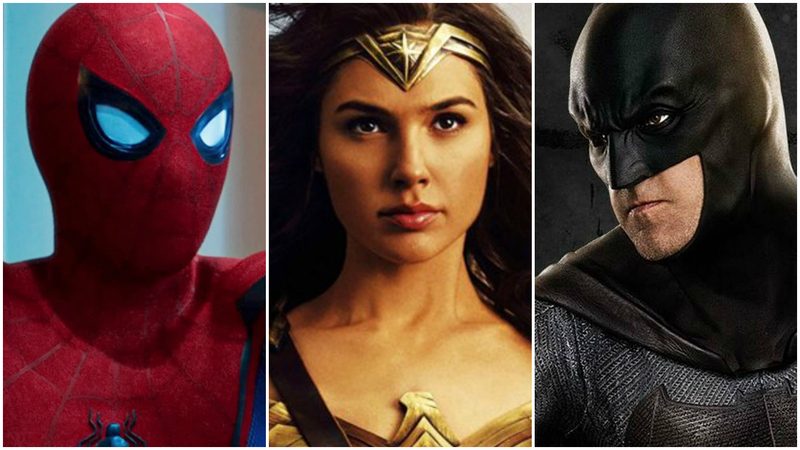 While the MCU and the DCEU have continued the tradition and launched one superhero after another into another, the journey is far from over. 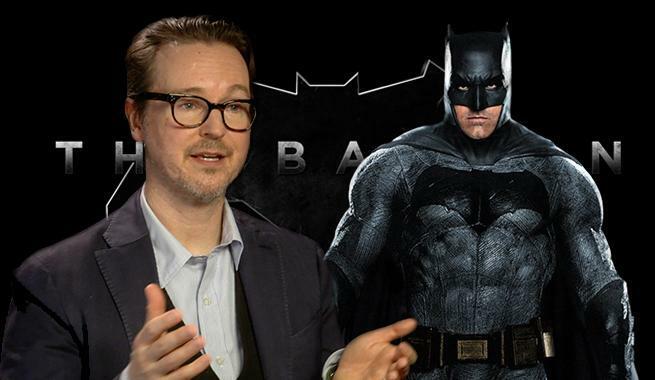 Presenting 15 Superhero movies you never knew are currently in Development!!!! 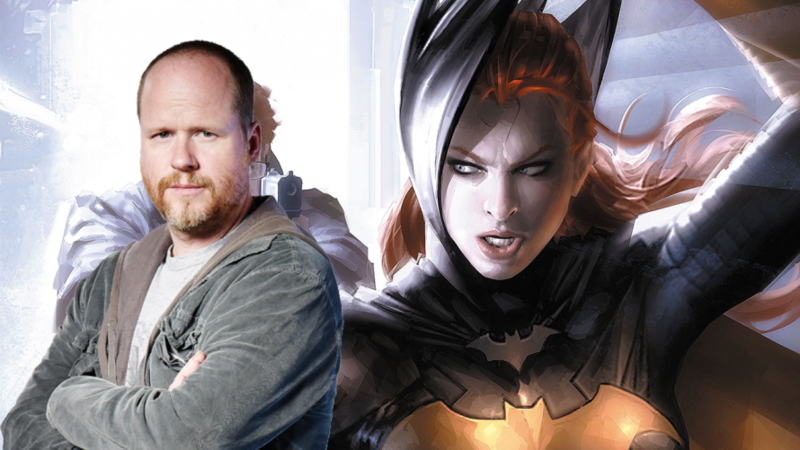 Batgirl is a movie a long time in the making. 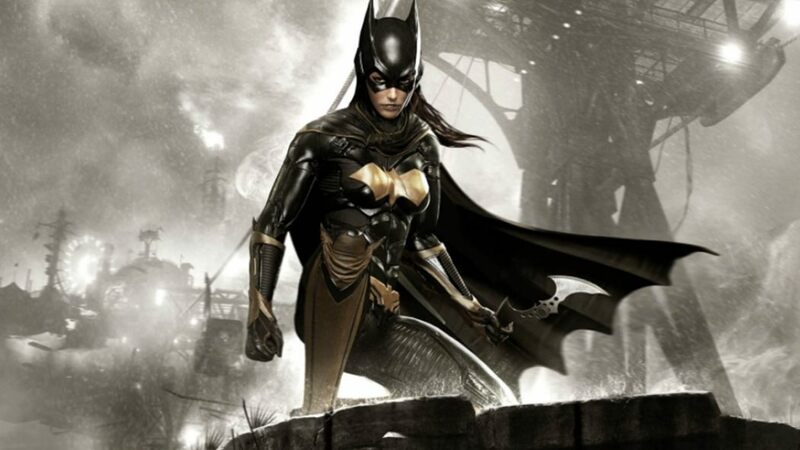 Barbara Gordon (daughter of Jim Gordon) aka Batgirl is one of the most popular female characters in DC comics. 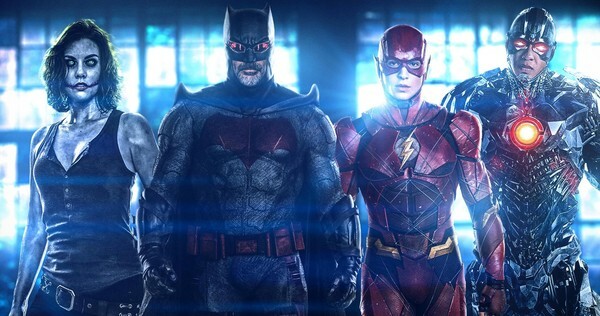 Director Joss Whedon was supposed to be the one on the chair for Batgirl but with the demise of the Justice League at the Box Office, the movie is looking for new leadership. 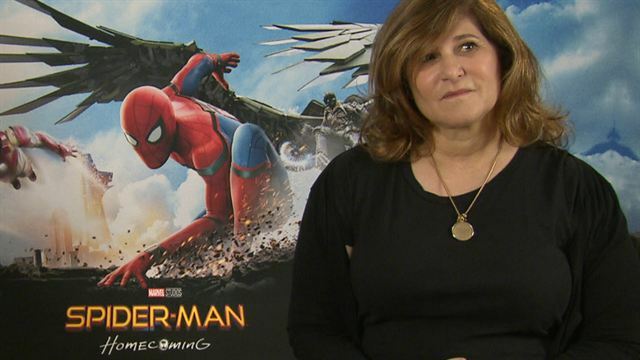 “Batgirl is such an exciting project, and Warners/DC such collaborative and supportive partners, that it took me months to realize I really didn’t have a story”. Ray Fisher’s Cyborg was one of the greatest high points of Justice League. And the studio is not about to let this underrated character go to waste. 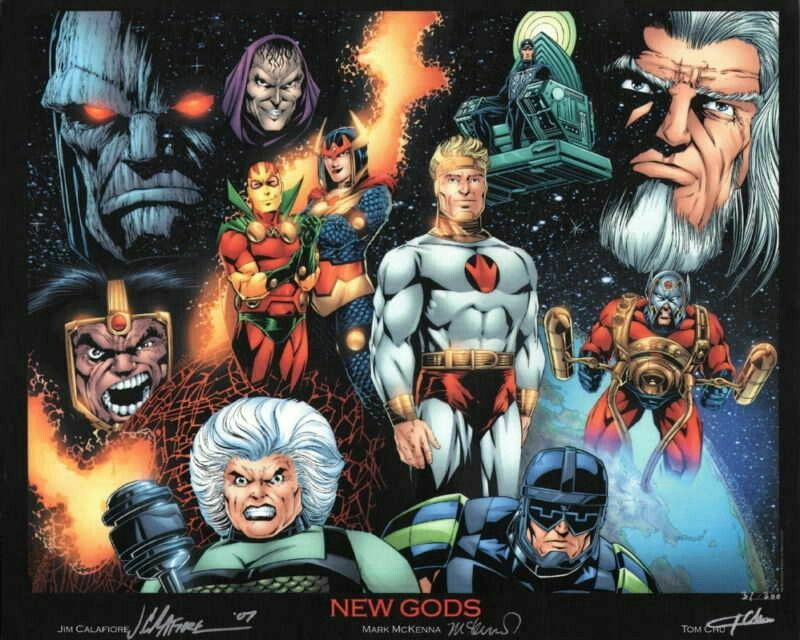 A Cyborg movie is currently in development, says Joe Marton, the guy who plays Cyborg’s father in Justice League. In 1989, there was a Cyborg movie directed by Albert Pyun, but it bombed at the box-office. 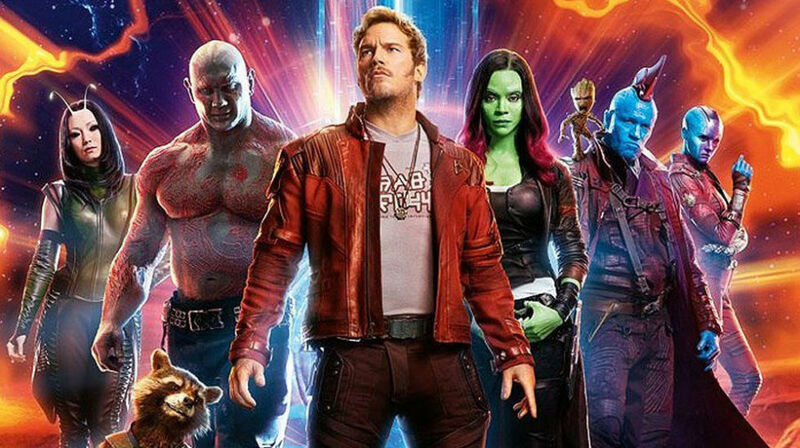 The Main Man may be coming to the theaters soon. 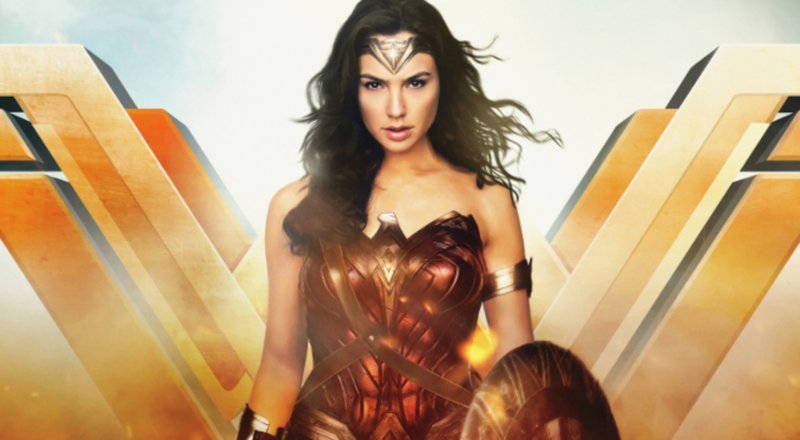 Writer Jason Fuchs, who wrote Wonder Woman, already has a script in hand and Michael Bay is being roped in to direct it. The only problem it faces is the huge production budget. 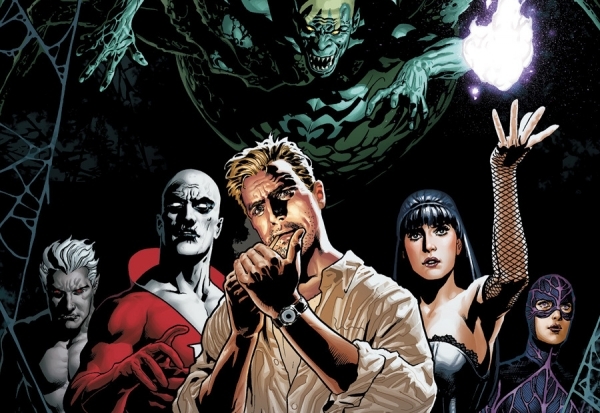 Justice League Dark is the team that faces supernatural threats, something the original Justice League is ill equipped to handle. It started off as a Guillermo Del Toro project, changed hands to Doug Liman and is now yet again looking for another director. The Birds of Prey consists of Batgirl, Huntress and Black Canary and Harley Quinn has only been a temporary member mostly. 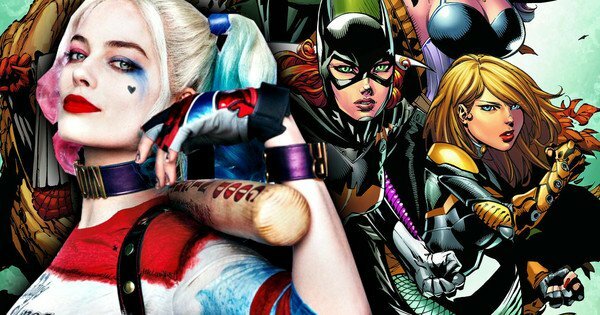 Margot Robbie has expressed interest in a Birds of Prey movie but until Batgirl is firmly established in the DCEU, this movie might be stuck in development hell. Booster Gold, as a character, is a satire on regular superheroes that quickly turn into public figures and celebrities. 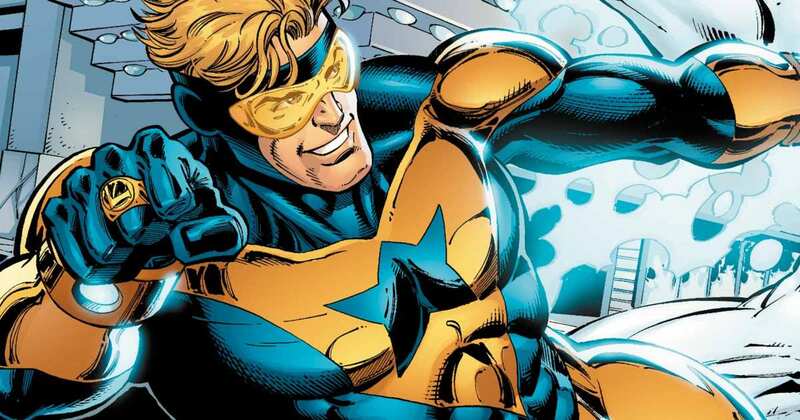 Arrow creator Greg Berlanti has stated that a Booster Gold movie is already in development at WB Studios. DC is moving ahead with an independent Booster Gold movie which will be separate from existing DCEU. This movie is downright cursed/ Channing Tatum is set to star as Remy LaBeau is a movie that was almost doomed at every point. 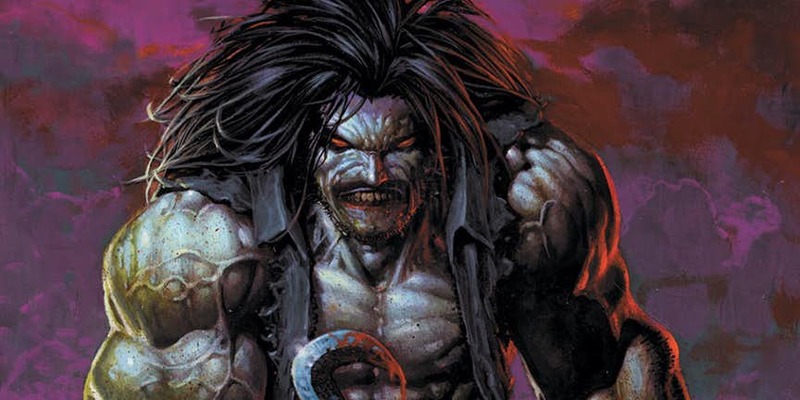 The movie has closed Pirates of the Caribbean director Gore Verbinski to direct the spin-off and production has already begun. 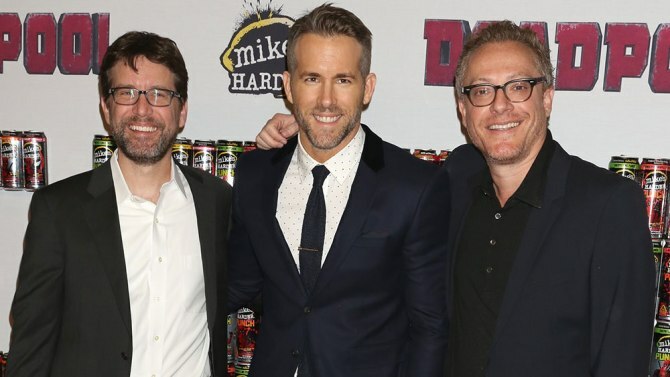 The producers include Tatum, Reid Carolin, Simon Kinberg and Lauren Shuler Donner. 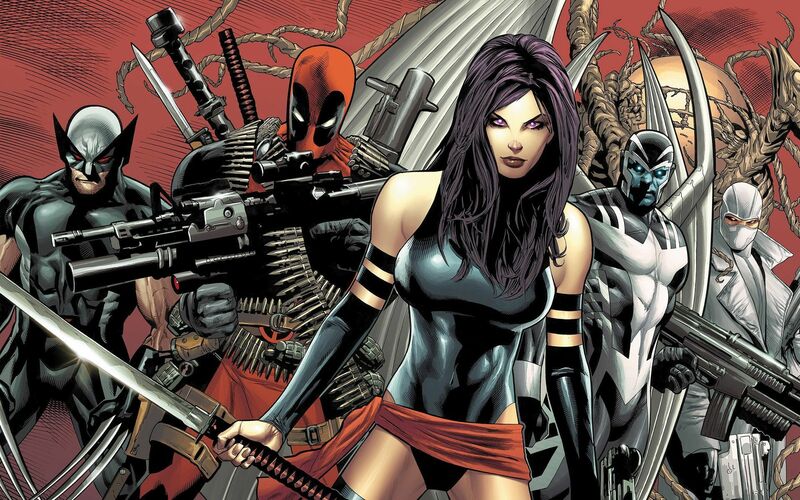 It is set up within Fox X-Men universe. 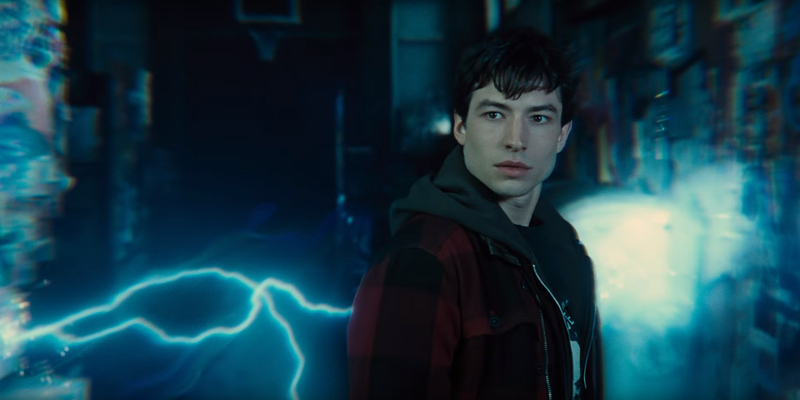 Everyone’s favorite former robin will soon have his own standalone movie. 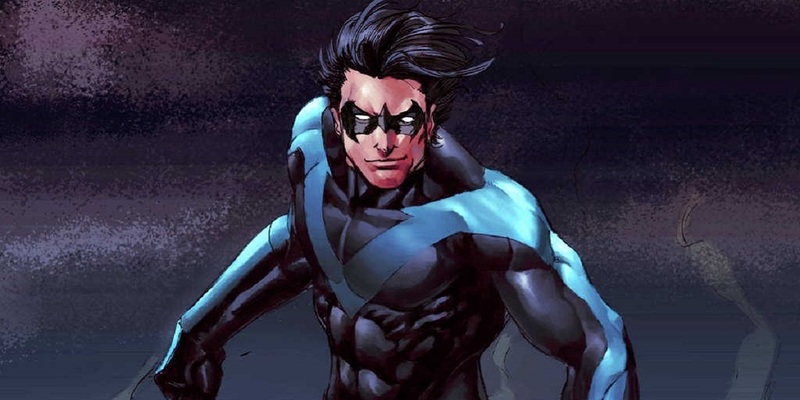 Nightwing is being written by Chris McKay and the script is almost complete. He has also said he will keep the fans updated in the coming months which will reportedly feature a lot of Nightwing news. 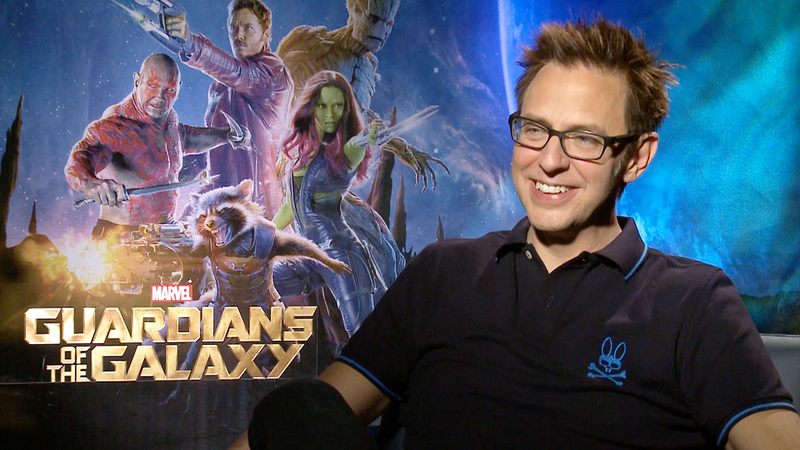 The movie will feature amazing stunt work and fight scenes, says McKay.